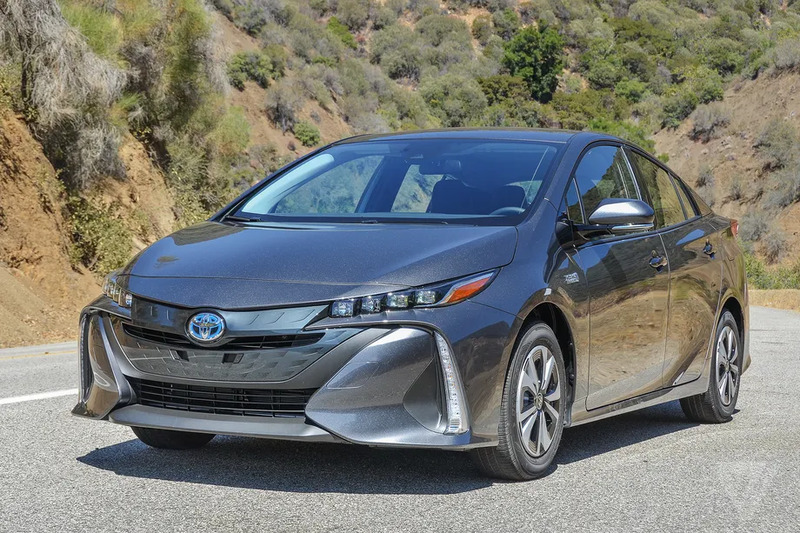 Why is Toyota Giving Royalty-Free Access to Hybrid-Vehicle Patents? Home Auto News Industry News Why is Toyota Giving Royalty-Free Access to Hybrid-Vehicle Patents? Japan’s Toyota Motor Corp announced Wednesday that it is opening up access to its hybrid-vehicle patents through the year 2030. The move also promises to supply competitors with component parts including motors, power converters and batteries. To understand the gravity of this announcement, we must first understand how important Toyota is to the hybrid-vehicle and low-emission vehicle markets. Toyota has probably had the greatest impact on the hybrid-vehicle market of any automaker on the planet. According to Reuters, Toyota hybrids account for approximately 80 percent of the world market today. Toyota’s first hybrid, the Prius, dates back to 1997, when it was first introduced in Japan. Since then, Toyota has sold more than 13 million hybrid vehicles worldwide. Toyota’s current hybrid offerings include seven different models (including three types of Prius). Toyota has undeniably lead the way with hybrid-technology, and now they want to share what they’ve learned with others. Why Share Patents? Why Now? This is an interesting time in the auto industry. The advancement of technology and the development of alternative powertrains (i.e. electric and hybrid vehicles) is evolving and a breakneck pace. Toyota apparently recognizes that participation from other automakers is vital to the long-term viability of these advancements. “We want to look beyond producing finished vehicles,” Toyota Executive Vice President Shigeki Terashi told reporters on Wednesday. Toyota owns nearly 24,000 patents related to its hybrid car technology that will now be available royalty-free for anyone to use. Toyota is also offering consultation services for a fee. Before Wednesday’s announcement, Toyota had already shown they were willing to share by licensing hybrid technology to automakers like Nissan, Mazda and Subaru. Wednesday’s announcement, however, shows a greater commitment to the technology and the industry as a whole. The act of allowing access to patents is not new in the industry. In 2015, Toyota opened access to nearly 6,000 patents relating to hydrogen car technology. The patents were released in an effort to advance Hydrogen (or “fuel cell”) technology in the industry. Unfortunately, lack of infrastructure, has prevented this technology from advancing beyond experimental phase. Tesla is another manufacturer who recognizes the value of allowing access to patents. In 2014, Tesla Motors said it would allow access to all of its electric vehicle patents. The move was designed to spur innovation and collaboration in the advancement of electric vehicles. To date, it does not appear that any major automakers have taken advantage of Tesla’s patent technology. However, it is apparent that other manufacturers are following Tesla’s lead much the same way hybrid manufacturers have followed Toyota’s lead for the last 20 years.